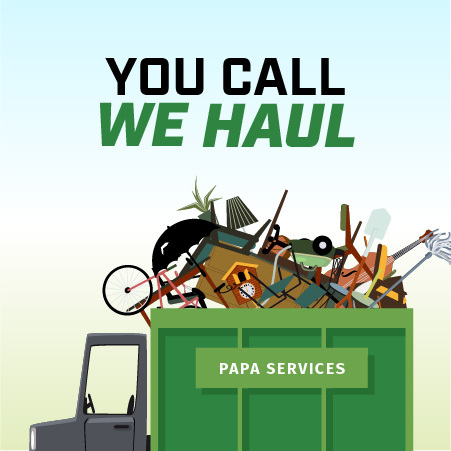 Papa Services | You Call, We Haul! We are a screened and approved, top-rated HomeAdvisor company with Elite Service standing. See photos and reviews on Thumbtack. Check out some of our verified reviews—we have a 5-start average rating! We recycle and donate your debris and gently used items whenever possible. 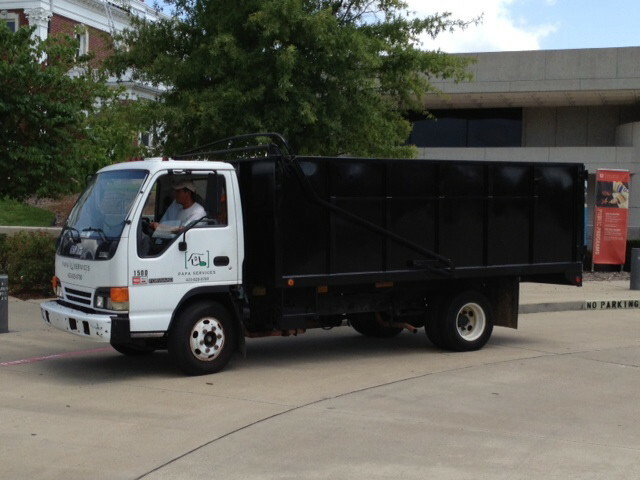 Papa Services specializes in full-service hauling and junk removal in Chattanooga TN and surrounding cities. We can accommodate residential and commercial cleanouts, including homes, businesses, apartment buildings, storage units, estate cleanouts, foreclosures, office building cleanouts and more. In addition to offering full-service junk removal, Papa Services also offers weekly, bi-weekly or monthly lawn maintenance service, landscaping and property preservation services. Call us at (423) 629-0700 for your next clean out project. Andre was very good all around. He was very prompt in getting back with me, thorough about the job, and did an outstanding job on my project. He did everything he said he was going to do and went above our expectations. Thank you, Andre. Could not be happier with the service!! Quick, polite, efficient, thorough and professional. Exceeded our expectations. We would highly recommend Papa Services. They will make even the worst areas spotless when they are through. I’ve had a few needs while remodeling and Andre & his crew always over-deliver. VERY meticulous and detailed to make sure every aspect of the work is done. I called Papa’s at the last minute to clean out my mom’s basement and they were able to work us in right away. Not only were they quick, they were very conscientious and super friendly. I will definitely use them again!